Home prices continued to slow their rate of growth in August, dipping below the 6 percent mark for the first time in a year. According to the S&P CoreLogic Case-Shiller Home Price Index, the average home price rose by 5.8 percent on an annualized basis, following a 6 percent increase in July and a 6.2 percent increase in June. “Price gains are still in place across every market we look at. We’re in no means in a declining environment,” said Craig Lazzara, managing director and global head of index investment strategy for S&P Dow Jones Indices. “The slowdown is a positive, relative to the continued acceleration in terms of affordability. On the other hand, prices are still up,” he said. For the Index’s 20-city composite, the greatest increases were in Las Vegas, San Francisco, and Seattle. In August, prices in Las Vegas rose 13.9 percent while San Francisco prices gained 10.6 percent — both roughly on par with July’s increase — and Seattle dropped from a 12.1 percent to a 9.6 percent increase. “Where it gets really eye opening is when you look at the zip code level — this is really a hyper-local issue, especially now,” Daren Blomquist, senior vice president at ATTOM Data Solutions, said of the shifts in housing market recovery. 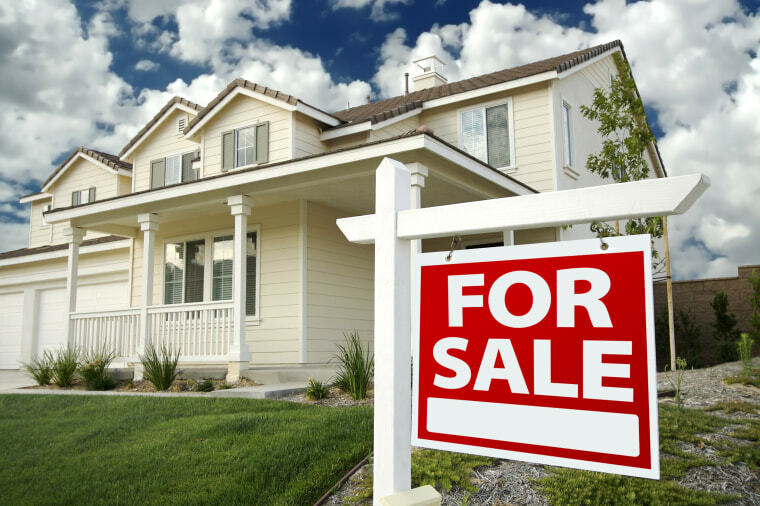 ATTOM statistics also show that prices are beginning to rise more slowly in most markets and that the number of vacant single-family homes has fallen over the past year to 1,447,906. “We’re seeing improvement in this metric pretty much across the board,” Blomquist said. “If you look at most of the markets we look at, the vacant property rate overall is coming down from a year ago and the foreclosure vacant property rate, the ‘zombie’ rate, has really dramatically improved over the last few years.” ATTOM found that the number of vacant homes in foreclosure has fallen to just over 10,000, down from more than 44,000 five years ago. What remains to be seen is how much rising interest rates will create an offset against rising home prices, and to what extent building and sale activity will be impacted by these factors. Data released earlier this month by the Census Bureau found that housing starts in September fell by 5.3 percent from the previous month, but were 3.7 percent higher on a year-over-year basis, and recent GDP data revealed a falloff in residential investment. The Census Bureau’s homeownership rate for the third quarter came in on Tuesday at 64.4 percent, a figure higher than but statistically unchanged from the the second-quarter homeownership rate of 64.3 percent, according to the agency. “I actually think it’s a very positive sign that the market is cooling off in many areas and that home prices are still going up but not as fast. It’s a very rational, market-driven response to the affordability crunch we’ve been facing,” Blomquist said.